Lately it has not felt like a cold Winter here in NC; but looking at our plants outside you can clearly see a change has taken place. Leaves have fallen off our deciduous plants and some of our perennial foliage has withered. Not to worry, this is our plants way to survive Winter by going dormant. During dormancy, all plants will slow the growth process down and certain plants will shed its foliage. All of our plants and grass will store nutrients in their root systems and conserve energy needed for the upcoming warmer months ahead once growing season starts again. During the month of January; Fontaine will be busy protecting our plants with selective pruning, applying a protective coating of mulch and pine straw and treating the soil pH level for our lawns with a lime application. Mild Winters can allow for the eggs of problematic insect pests such aphids, scale and mites to over-Winter. Then once growing season starts these pests will damage and eat tissue of our plants which harm them. Following Integrated Pest Management (IPM) principles; Fontaine will be protecting our plants with inspections and the use of organic horticultural oils to aid in smothering over-wintering pests and their eggs. IPM is a highly regarded practice that takes into account common sense and scientific principles as part of being a licensed commercial pesticide applicator for the state of NC. While many gardeners dislike the idea of splurging on flowers that may not last more than a month in the ground. 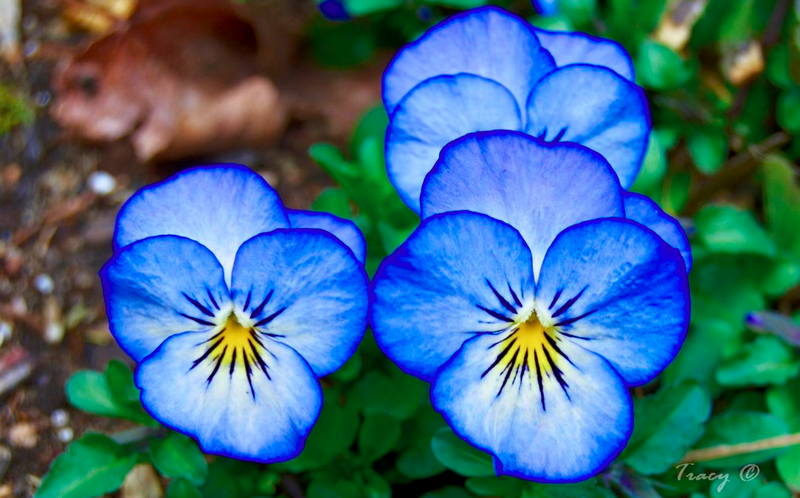 Pansies, when planted in fall, can last up to eight months, ranging from September to April or May, providing color in both the Fall and Spring. It’s true pansies may not be attractive in the middle of cold winters and you may wonder why you kept them around. Know this, they’re just biding their time until spring, when they hit their peak. The bonus for keeping them around is that the spring bloom is usually much more robust when the plants have been in the ground since fall. Plant as early as possible. The more established the plants are, the better they’ll be able to withstand cold. The farther south you are, the wider your planting window, but don’t plant later than the second week in October for the best blooms. Choose healthy plants. Healthy plants establish more quickly, rapidly growing the root system that’s so critical to winter hardiness. Pansies don’t have a long shelf life in packs. They stretch out quickly, and once they do, they’ll never do as well when planted. Healthy pansies are compact, show minimal leaf yellowing, and probably show few blooms while in the packs because they’re younger plants. Though they lack of color at the time of purchase, these are the plants you want. When you find packs you like, pop a few plants out and look at the roots. They should be white, not brown. 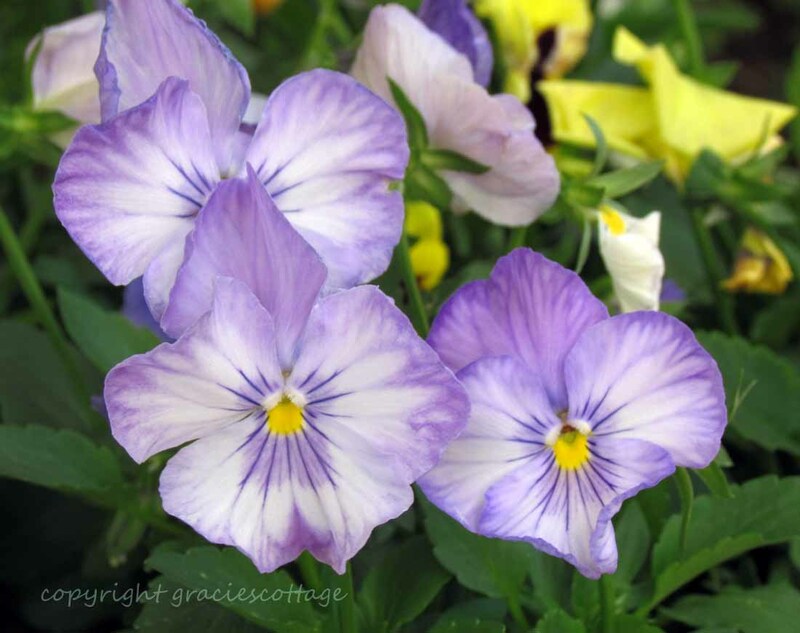 Pansies are not difficult to grow. Good soil, steady moisture, and at least partial sun will provide the results you’re looking for. What they don’t tolerate is heat and humidity, which is why they thrive in spring and fall. Plant pansies 6 to 8 inches apart. They can be used as borders, or in larger masses. Pansies require regular deadheading. As often as possible, every couple of days if you can, pinch off faded blooms and any fruit (small green seed capsules) that may be forming. This will encourage plants to continue blooming. 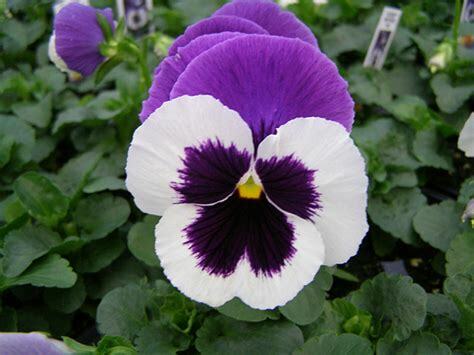 Heat causes pansies to lose most of their bloom. 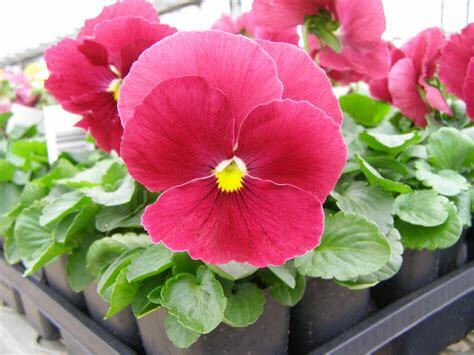 So when summer warmth begins, go ahead and remove pansies to make way for your summer annuals. Show us your shed! We’d love to see how you set up your backyard getaway. Please post a photo in the Comments section below. Choosing the right plant for an area can be tricky. One must take into account many aspects like exposure, water requirements, drainage, and oh yeah; how large will the plant grow at maturity. 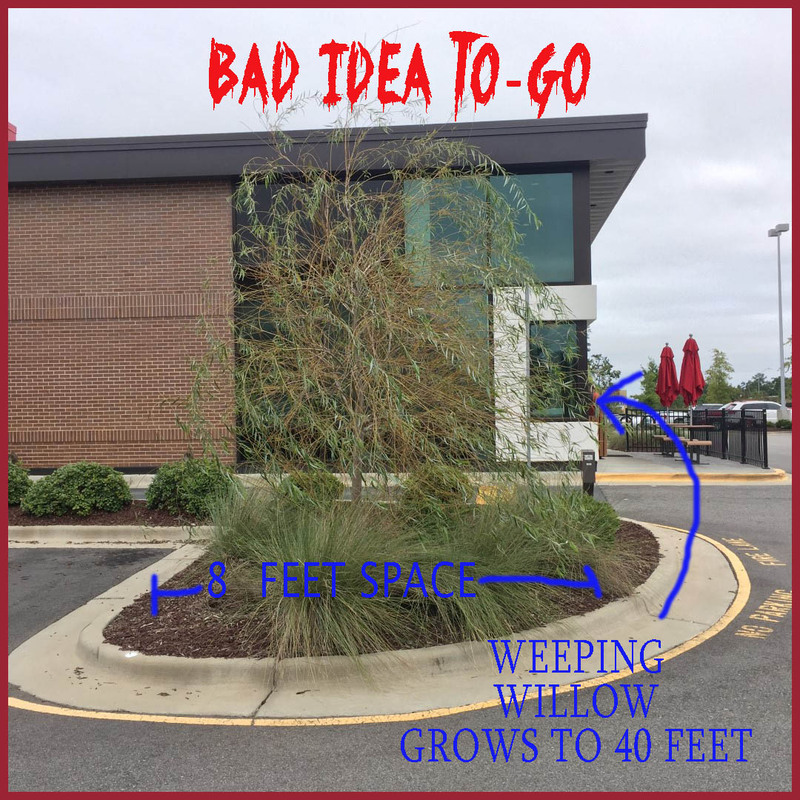 We have seen way too many plant choice mistakes in regards to not having the proper space available for the plant chosen. 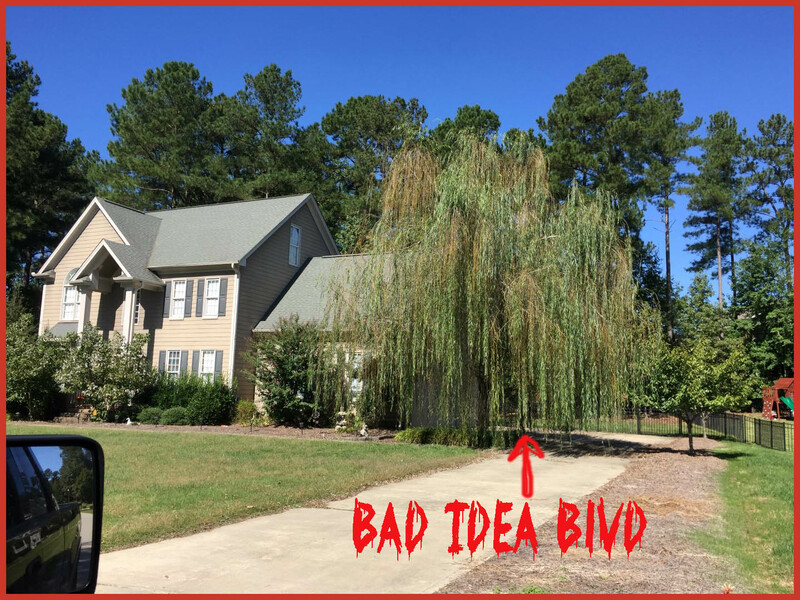 Crape myrtles and jap maples are popular plants often planted too close to homes. 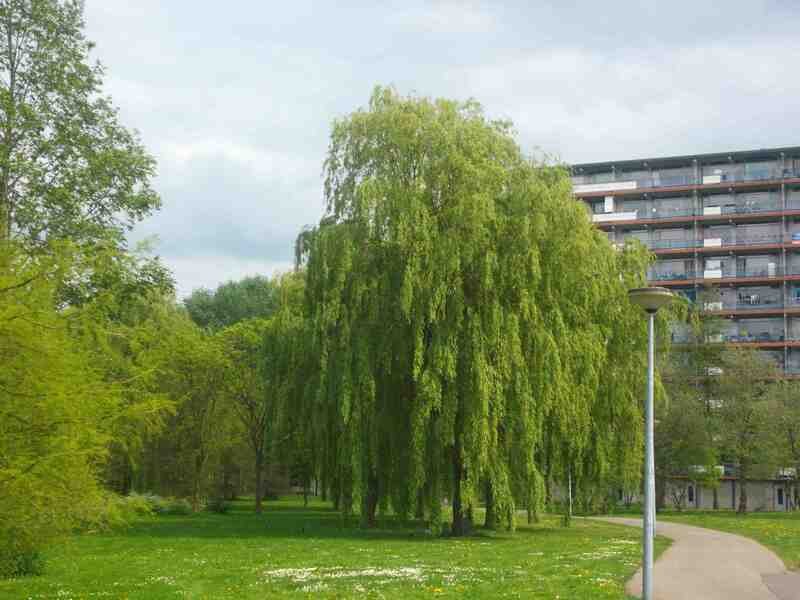 Take the Weeping Willow for example, the Salix babylonica. Beautiful, majestic shape, likes alot of moisture, grows quickly and oh yeah it will grow to over 40′ wide and tall. You wouldnt want this tree up close to a home or in a tight spot right? Well apparently not all of us got the proper plant memo. Here are a couple of pics taken from areas while we were out and about this week. Scary just scary! sCaRy DEALS on lighting for October! FREE led transformer and more! Get ready for Halloween in style! If you have considered having a low-voltage outdoor lighting system installed, we have a scary deal for you! For the entire month of October; purchase any 10+ lighting ground system from Fontaine and receive a free 200w stainless steel led transformer- a $250 value! bout the possibilities to design and choose from an elegant copper or brass fixture list. These long lasting products are made by the top manufacturers of upscale outdoor lighting; Coppermoon, Unique and Kichler. A typical 10 fixture Coppermoon system with led bulbs, wire, and fully installed will start from $2,500. Already have a system, but using the old halogen bulbs? Have Fontaine retro-fit your exising system with super efficient and energy saving LED bulbs. Many of the older fixtures will accept the new led bulbs. Receive a free led bulb replacement for every 10+ replacements made. Depending on the bulb type, prices start from $65/bulb- we replace bulb, test voltage, and clean the fixture. If you have a fixture or wiring issue, we can quote a fast fix. So it’s a Saturday morning; the long work week has gotten you all twisted. Spilling the morning coffee; feeling frustrated, you have an urge to get outside and vent. You stumble out through the garage and haphazardly reach for those old loppers hanging amongst spider webs on the wall. You don’t know what your doing, you just know something needs to be hacked. Walking out in the yard with the loppers in hand, you scour over the plants and trees in the landscape with ill intent. Snipping, lunging, lopping without regard. You start talking to yourself, sweating. You turn the corner; something touches your shoulder. Your taken off-guard. It’s your Crape Myrtle! It glistens in the sunlight, with its unmistakable smooth bark and arching branches. smirk, your fingers tighten around the handles. Your hands are now sweating and you walk over, slowly towards that taunting evil branch. You anticipate; widening the loppers as you approach. Fellow greenery whispers in the wind… NOOOOOOO! If this is you or someone you may know; this is a form of Crape MURDER. Watch the Crape Murder trailer; with the full length DIY to follow this Fall 2016. Yay, spring is finally in the air! How do we know? 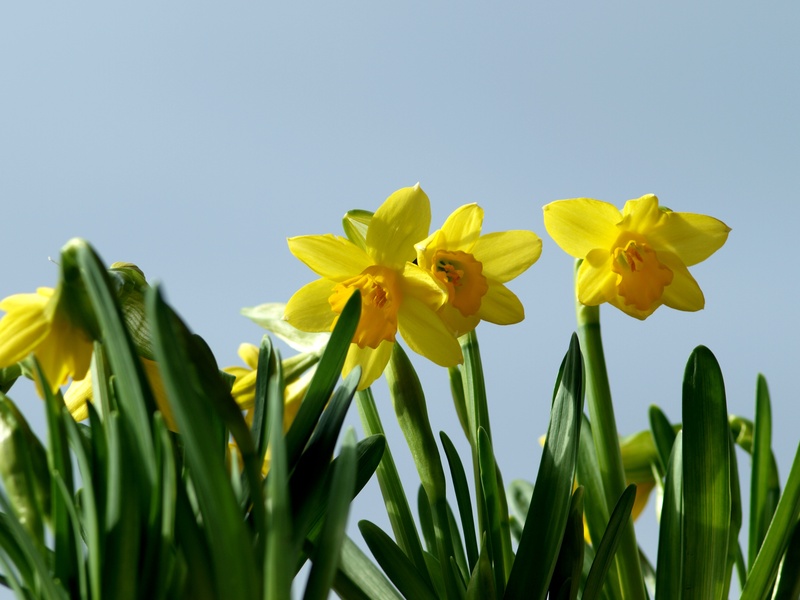 Besides the milder temps, there are buds on trees, daffodils blooming, and the birds are singing away. And with this season change comes a few lawn care needs. Weed control is a very important part of keeping a lawn green, lush, and healthy. Now is the perfect time to treat for some of those annoying weeds before they establish themselves in your lawn. 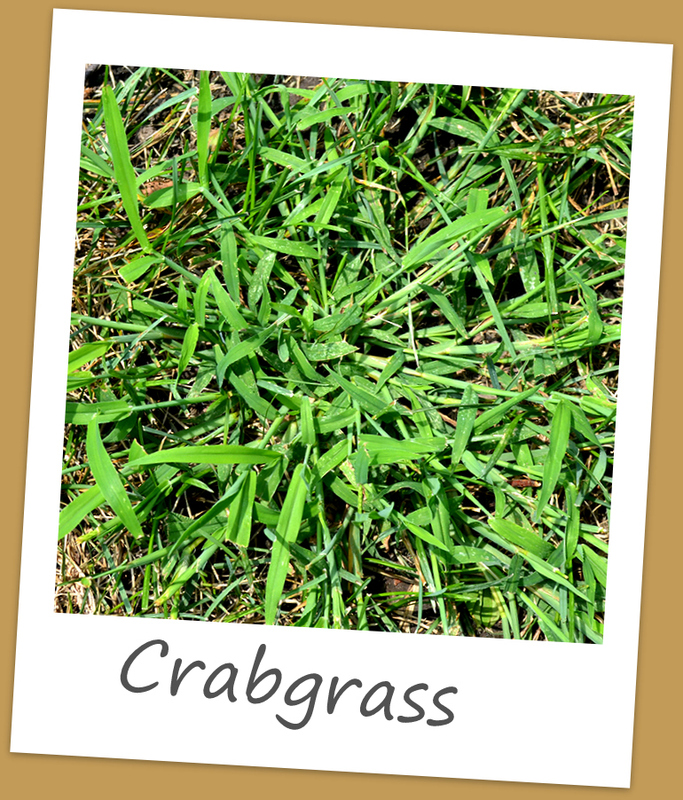 Crabgrass is best treated with an herbicide mid-March before it starts to grow. Once the weed has developed, however, herbicide will have much less effect on it. 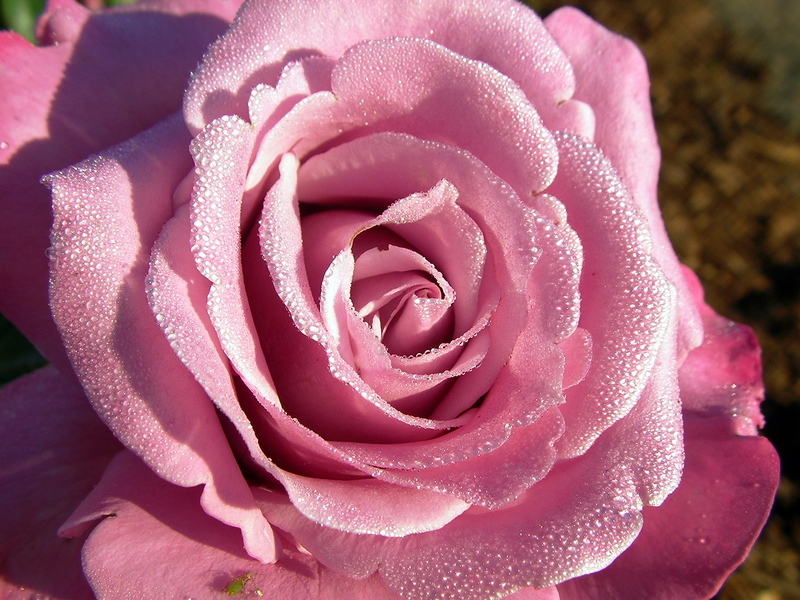 Do you have repeat-blooming roses such as floribunda and hybrid tea roses? This is a good time to prune them, just as the buds break dormancy. It’s best to prune once-flowering roses after the bloom. 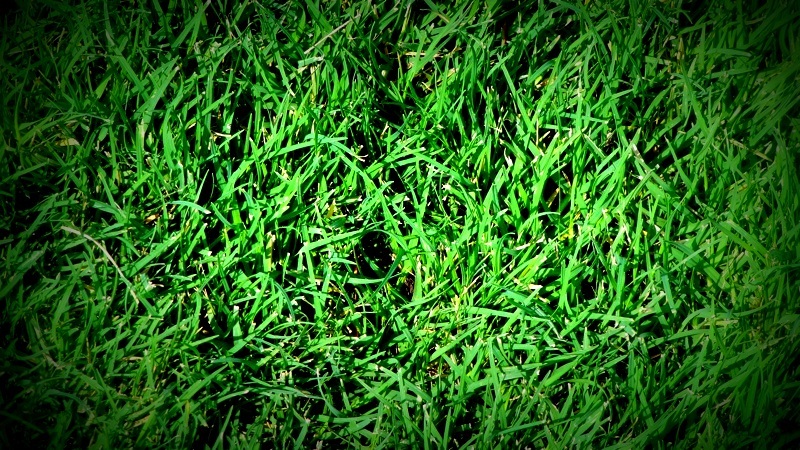 Is your lawn a warm season grass (Bermuda and Zoysia)? If you overseeded it for the winter, now is the time for an application of nitrogen. If you did not overseed your warm weather grass, or have Centipede or St. Augustine grasses, do not apply any fertilizer. 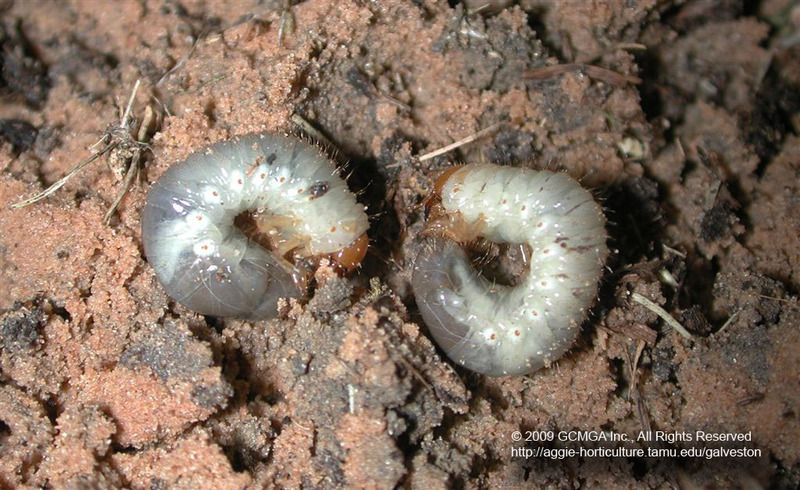 If you have found that your lawn is suffering from a white grub problem, you should start the cycle of treatment now. A good weapon against them is bacteria Bacillus thuringiensis, but it does take a little time to build up in the soil. 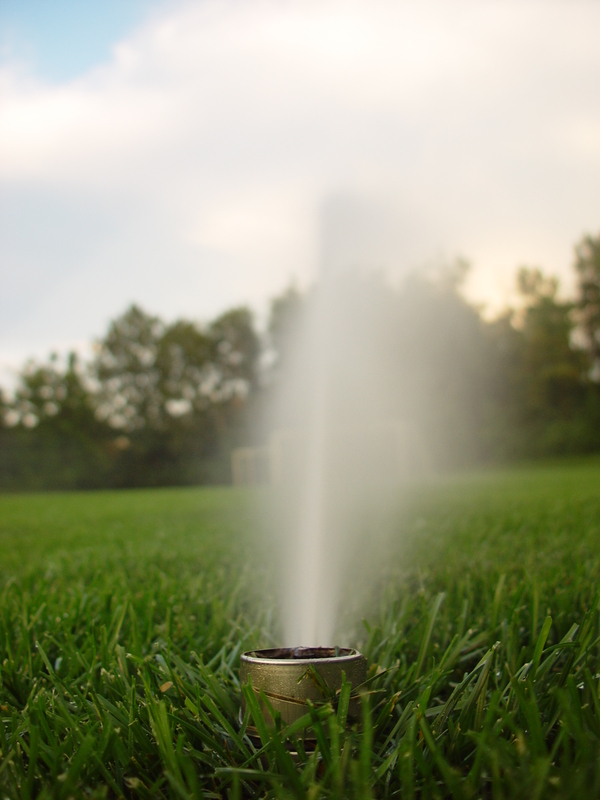 Because irrigation systems will be started up soon, now is an excellent time to inspect them for any issues and then make the appropriate repairs and upgrades. If you set your irrigation times, you may want to just go over your manual to make sure you remember how to do it. If you have your landscaping company or someone else turn your system on, give them a call to schedule a quick inspection and to discuss what your system’s clock will be set for. 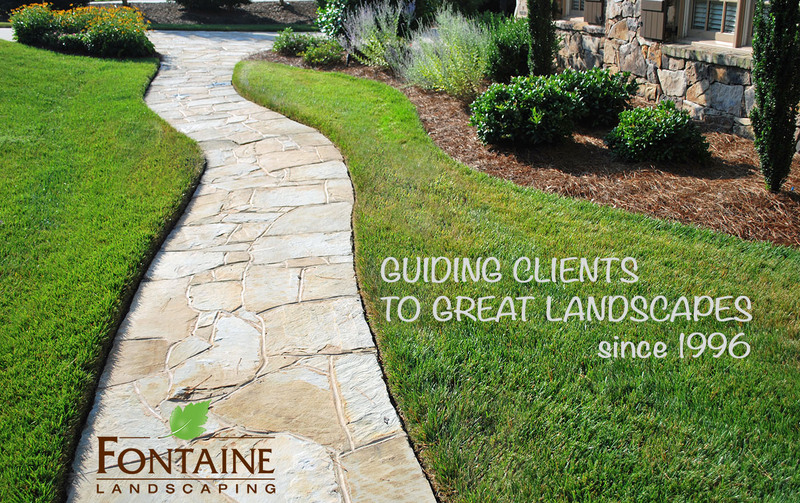 Have any lawn care questions? Give us a holler on our facebook page or via twitter.